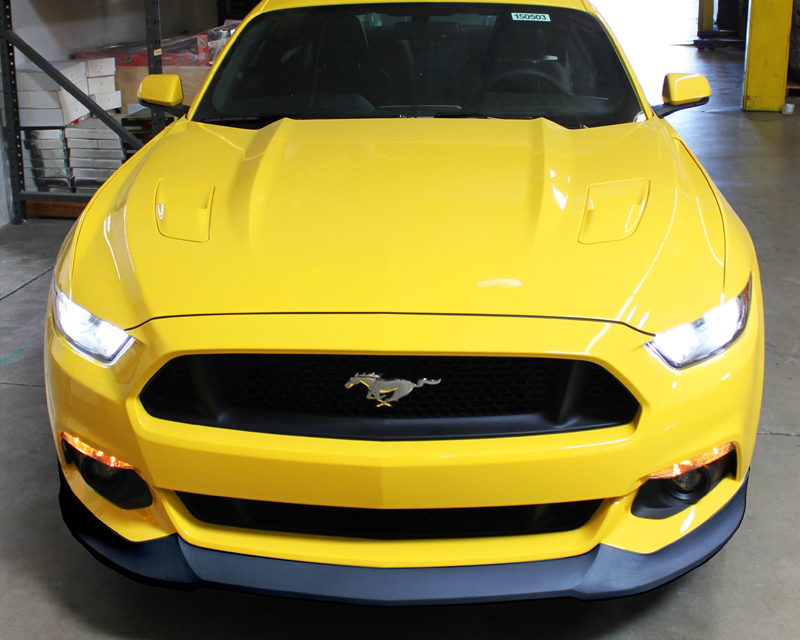 Street Scene's front lip spoiler is made out of Polyurethane so you can be assured you're getting O.E. quality, durability, fit and strength that is backed by a Street Scene limited lifetime warranty against cracking or breaking under normal use. Our full line of body kits have been designed, test fitted and manufactured in the U.S., and come with heavy duty pre-applied adhesive tape and installation instructions. 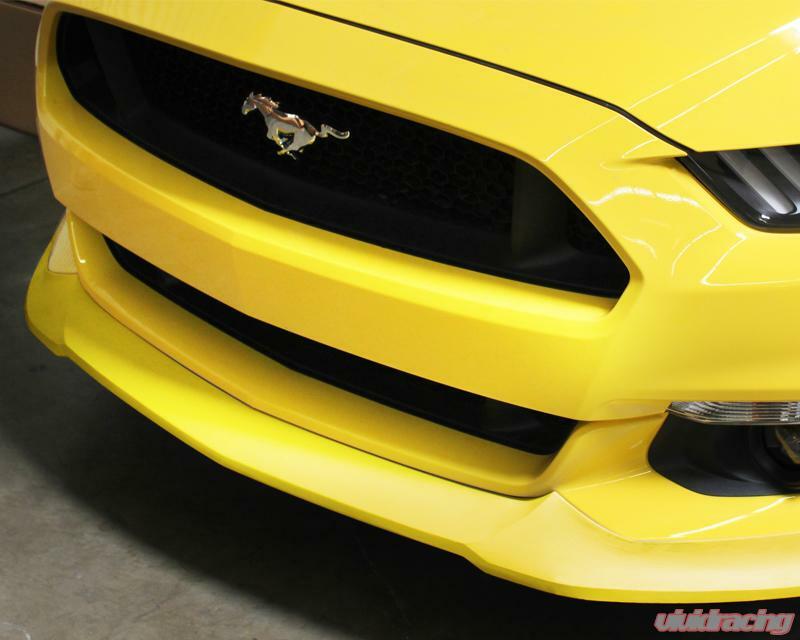 This front lip spoiler will dramatically change the appearance of your Mustang and give it that aggressive look that you are looking for. Every body piece is shipped ready for final prep and painting so they an be easily installed. NON TRACK PACK models OLNY! Street Scene Equipment is the leading supplier in exterior styling accessories for your car, truck or SUV. Their staff of automotive and truck enthusiasts work hard each day to develop several new products focused on building Street Scene Equipment into the ultimate source for styling components. Street Scene Equipment has been featured in several hundred magazines over the years and has graced the covers of leading magazines such as 5.0 Mustang, Muscle Mustangs and Fast Fords, Truckin, Sport Truck, Street Truck, Diesel Power, 8 Lug, and Hot Rod just to name a few. Over the years they have received several awards including three SEMA best new product awards along with several design awards from Ford Motor Company, General Motors and Chrysler Corporation.